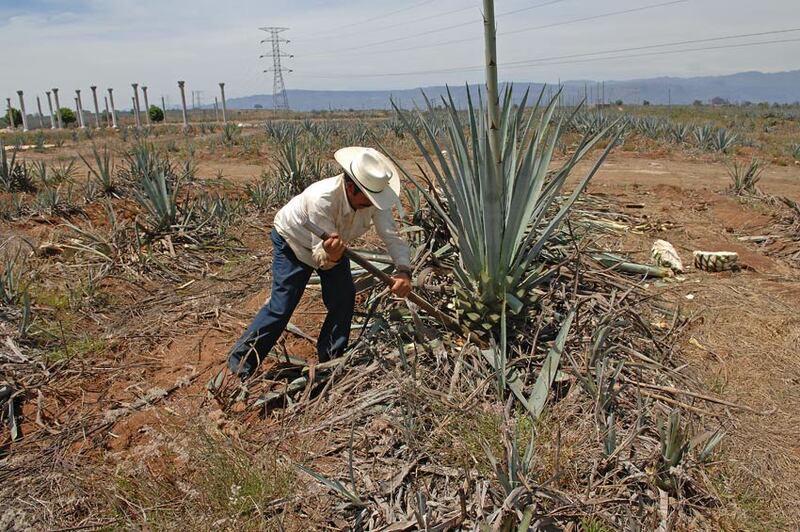 The Jimador perfoms the Jima, cutting the leaves, to harvest the agave plant on the grounds at Tres Mujeres Tequila. 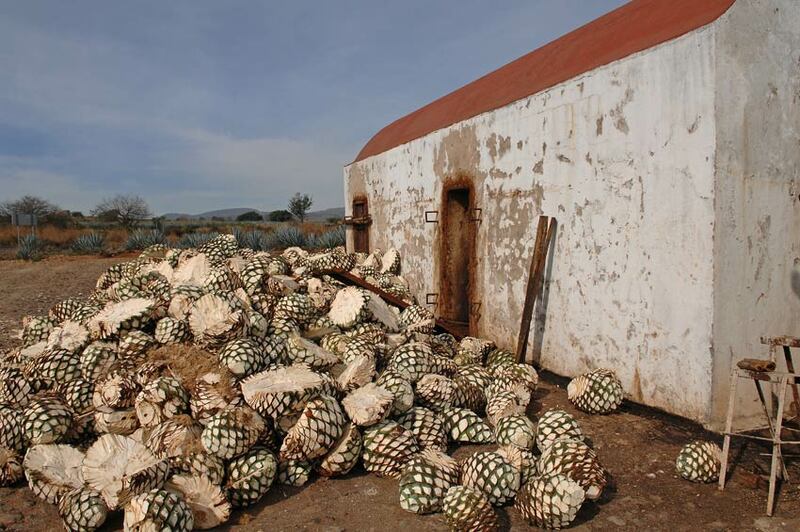 Raw agave piñas (hearts), ready to be cooked, in front of an adobe oven at Tres Mujeres Tequila in Amatitan. 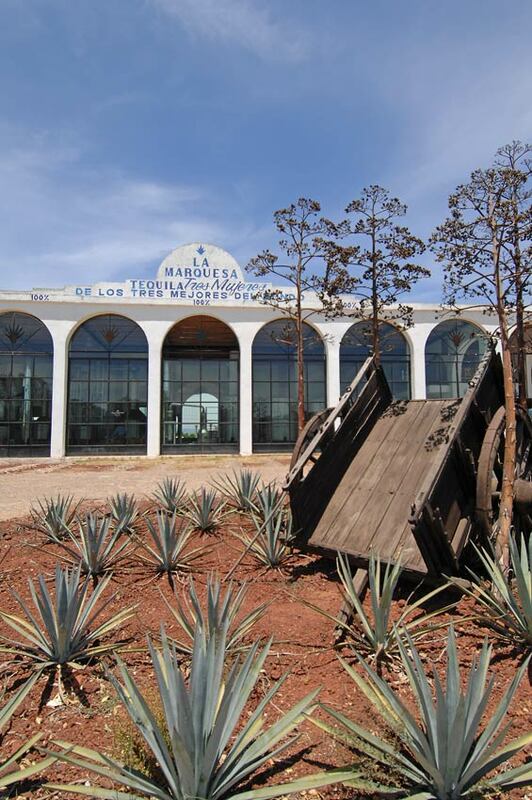 The entrance and front view at the Tres Mujeres Tequila distillery (fabrica). 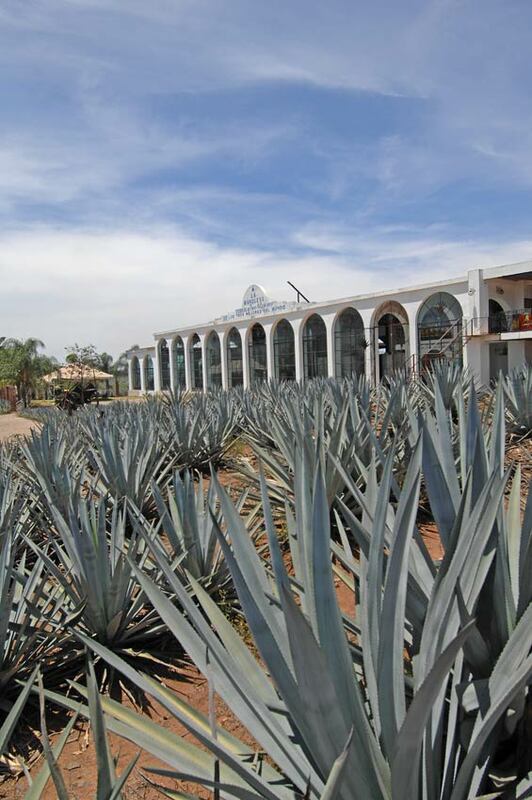 Agave plants at the entrance of the Tres Mujeres Tequila distillery (fabrica). 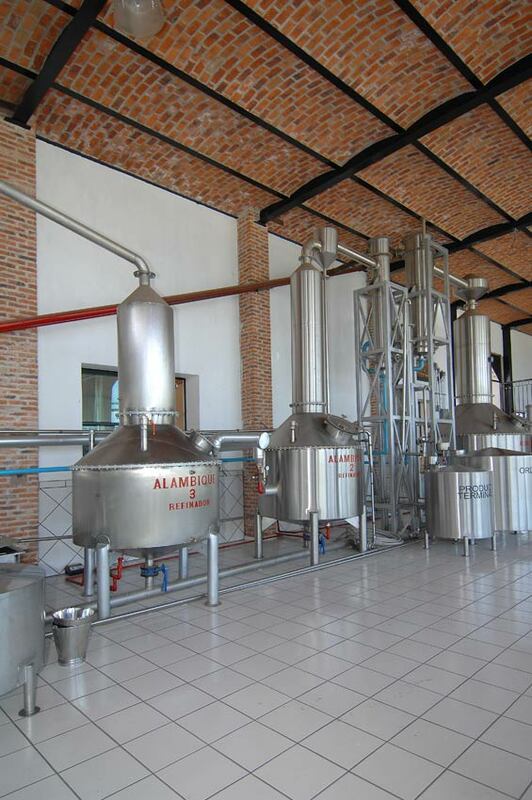 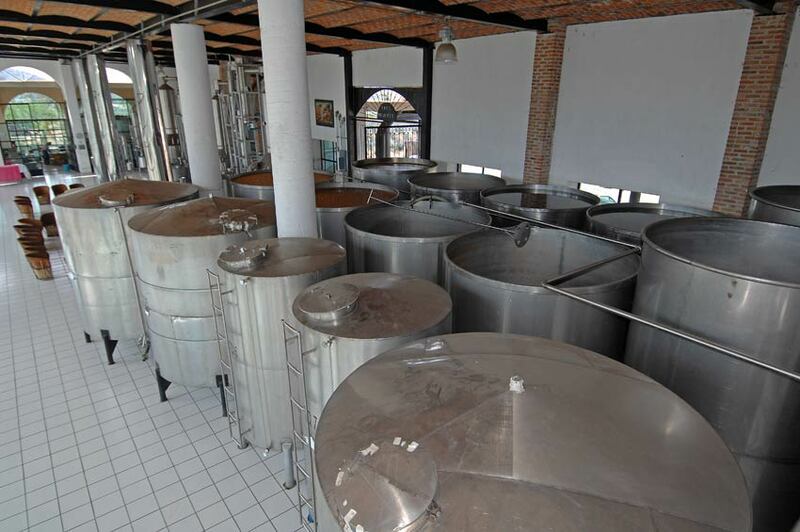 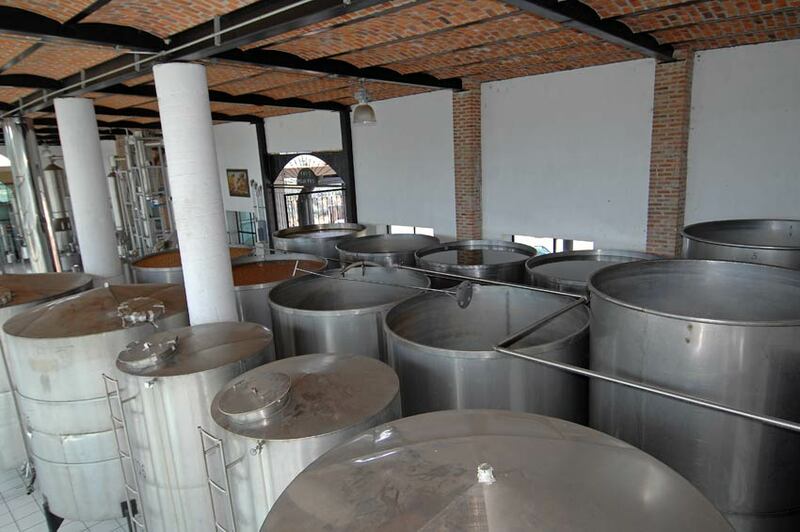 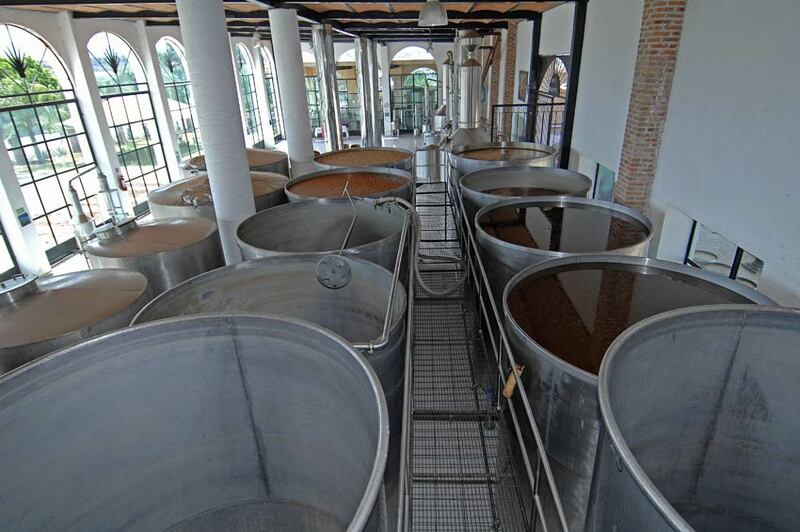 Stainless steel alambiques (stills) at Tres Mujeres Tequila distillery (fabrica). 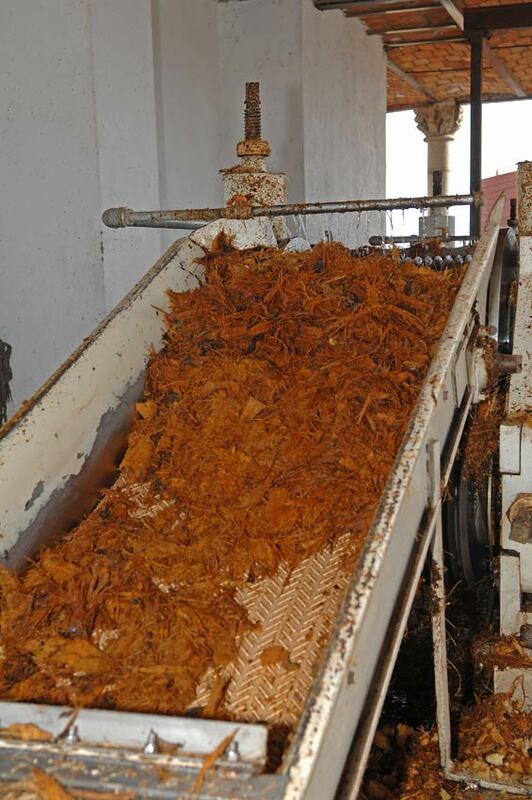 Cooked agave piñas (hearts) are moved by hand from the oven conveyor onto the crusher conveyor at Tres Mujeres Tequila in Amatitan. 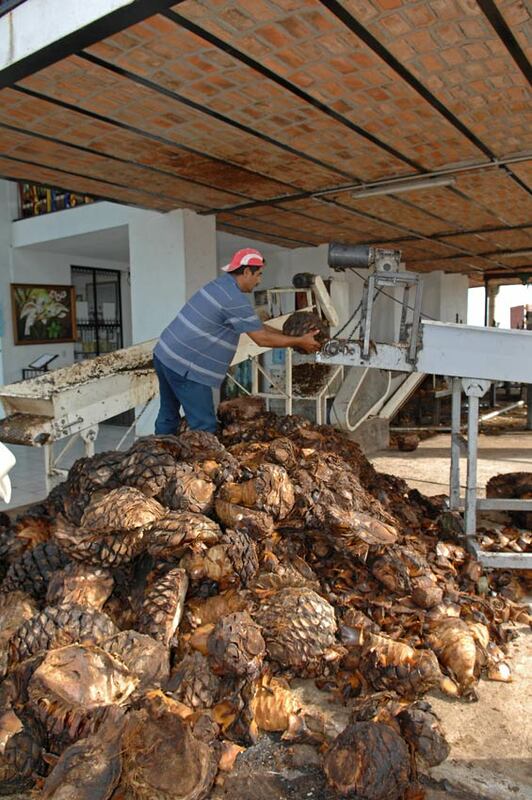 Cooked agave is crushed the moves to the extractor where the juices and sugars are collected. 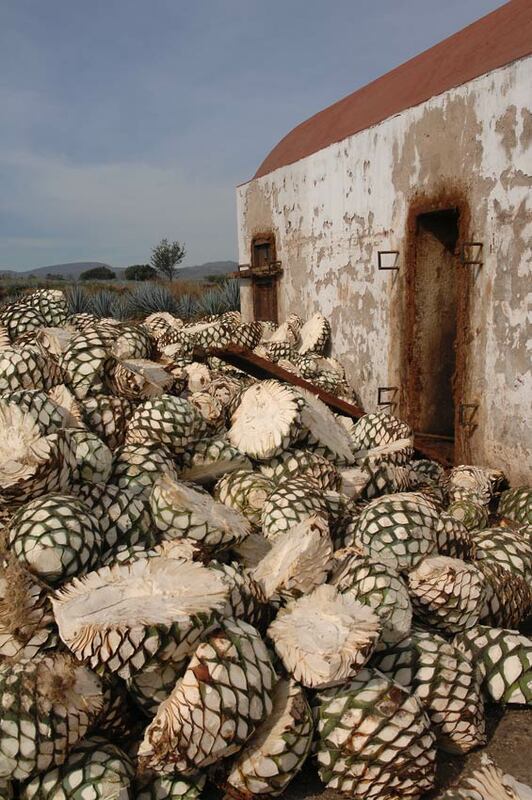 Tres Mujeres Tequila in Amatitan. 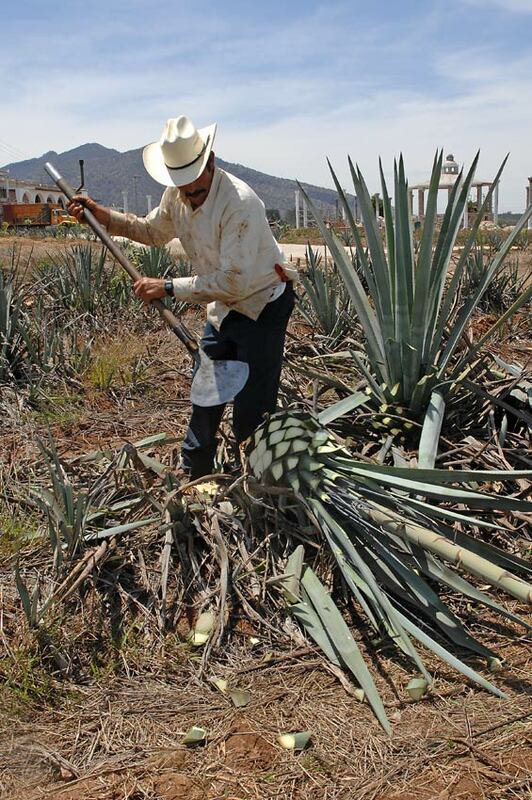 A worker tightens the rings, after removing end caps, as he prepares a French white oak barrel at Tres Mujeres Tequila distillery (fabrica). 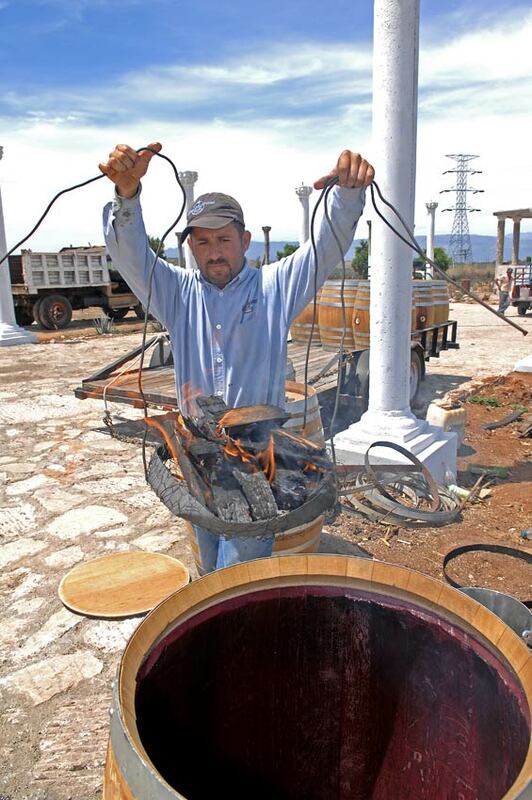 A basket of burning wood is placed in a French white oak barrel, previously used for wine, to char it for aging. 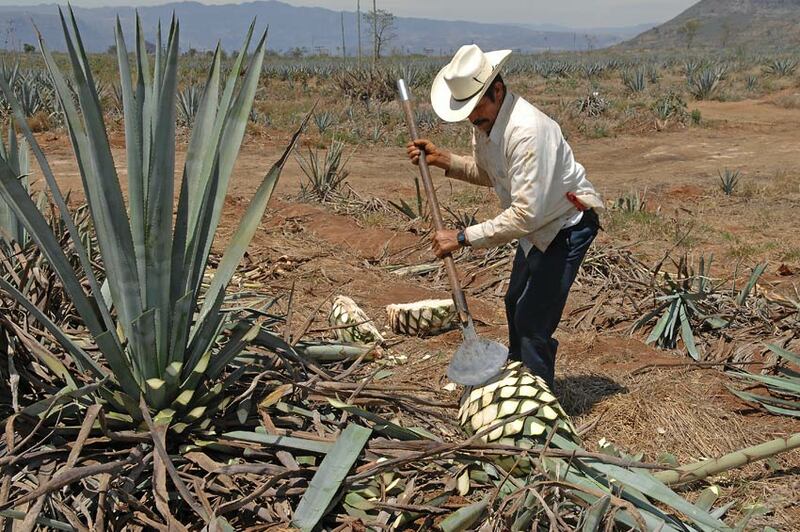 Tres Mujeres Tequila. 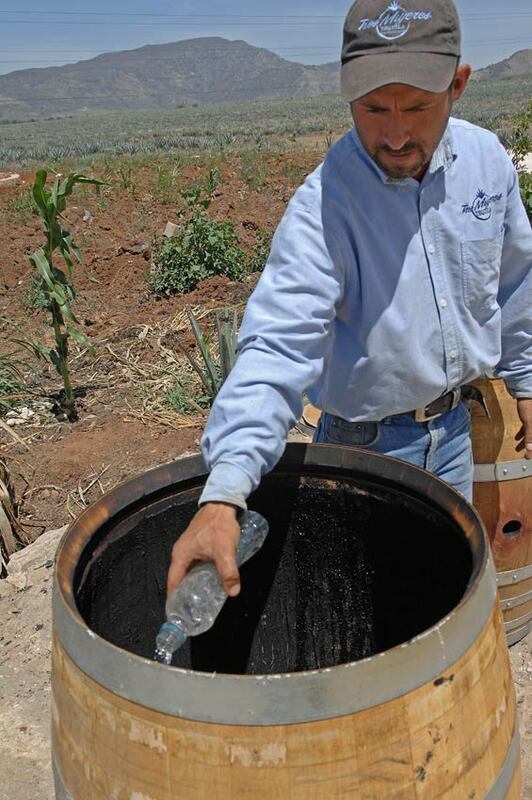 A worker sprays water on the top end of an oak barrel to the control the charring process at Tres Mujeres Tequila in Amatitan. 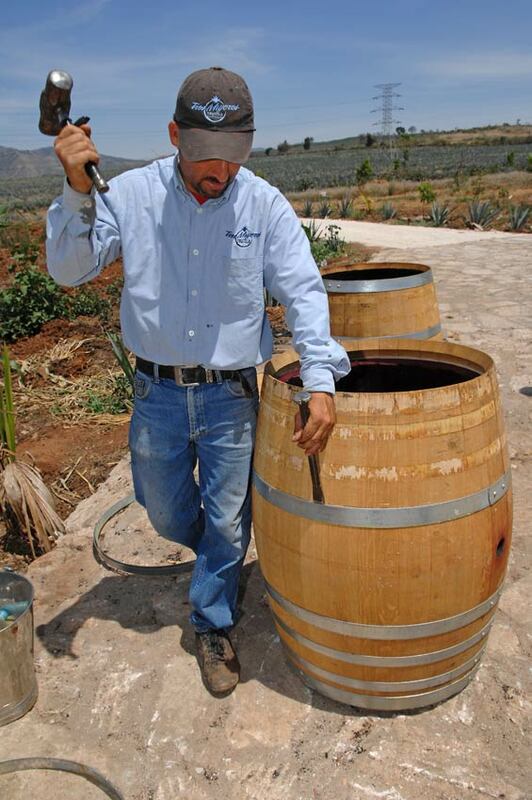 A French white oak barrel, previously used for wine, after charring is now ready to be used to age tequila at Tres Mujeres Tequila. 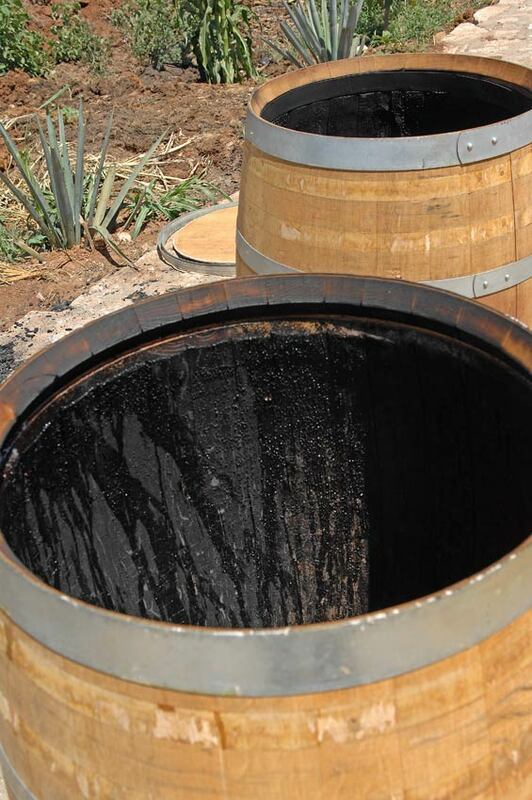 A French white oak barrel, previously used for wine, is charred at Tres Mujeres Tequila. 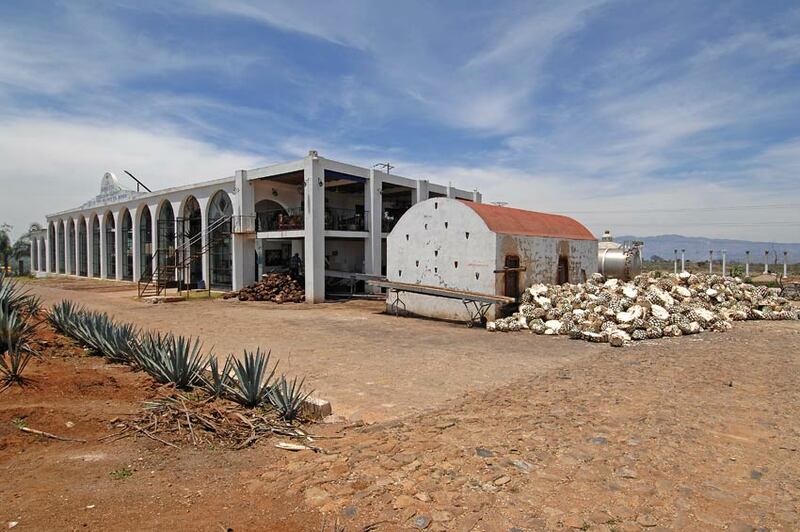 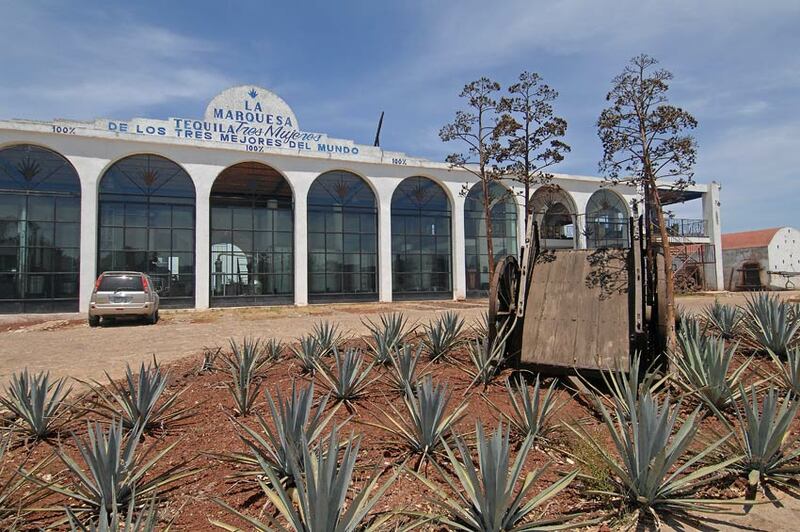 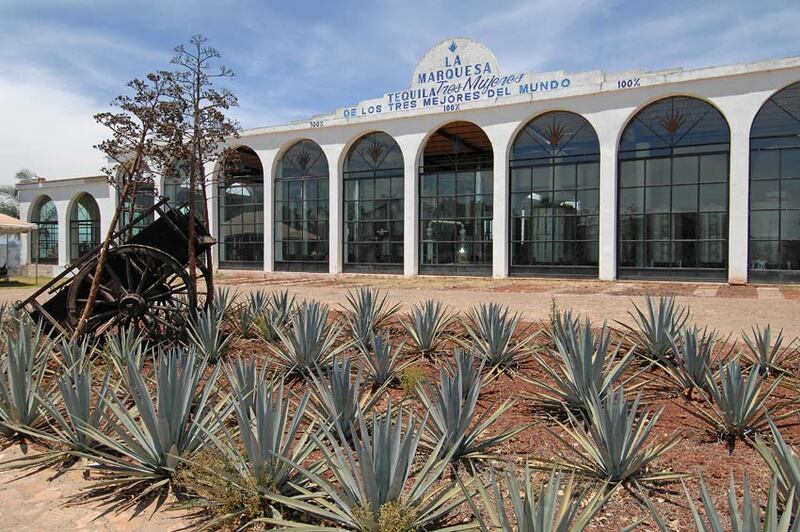 The new Tres Mujeres Tequila distillery, (fabrica), La Marquesa, is located in Amatitan, Jalisco. 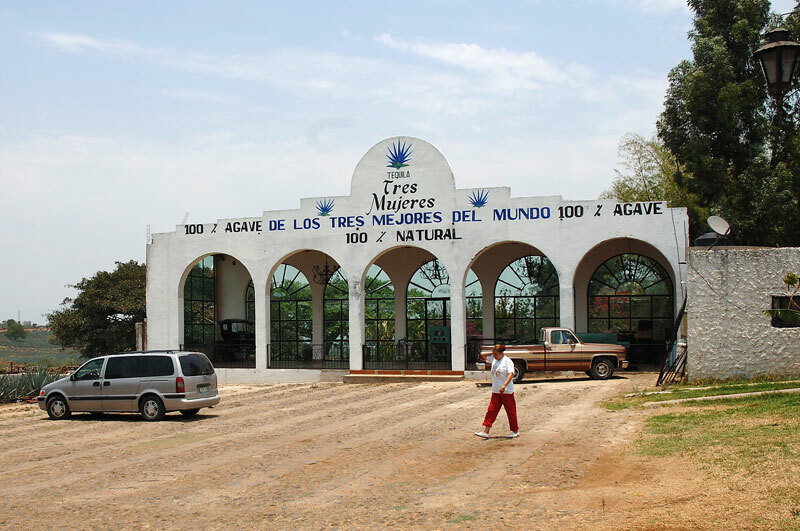 The original Tres Mujeres Tequila distillery, (fabrica), La Marquesa, located in Amatitan, Jalisco. 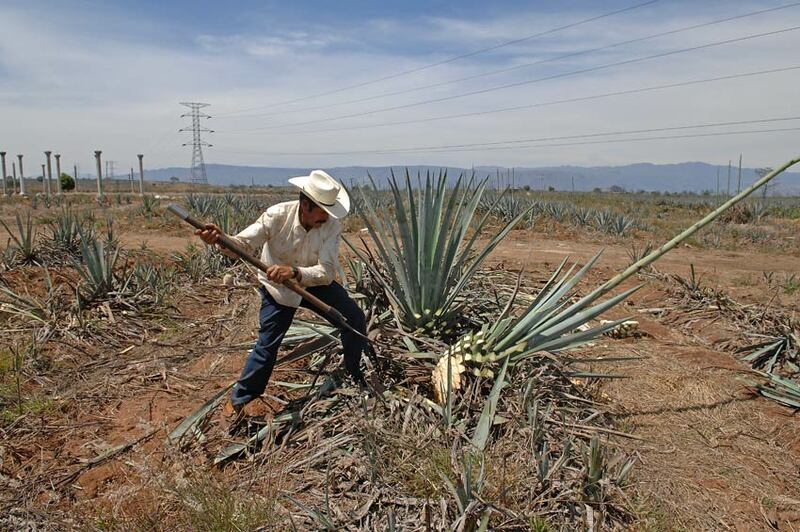 The Jimador perfoms the Jima to harvest the agave plant on the grounds at Tres Mujeres Tequila. 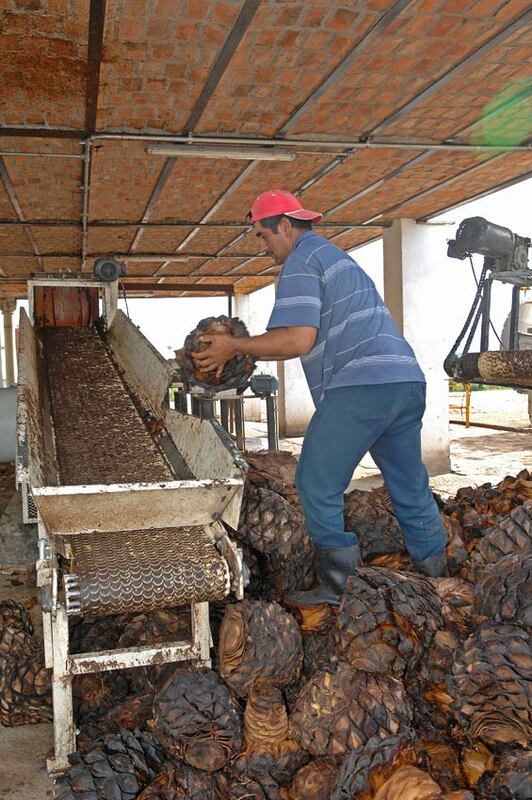 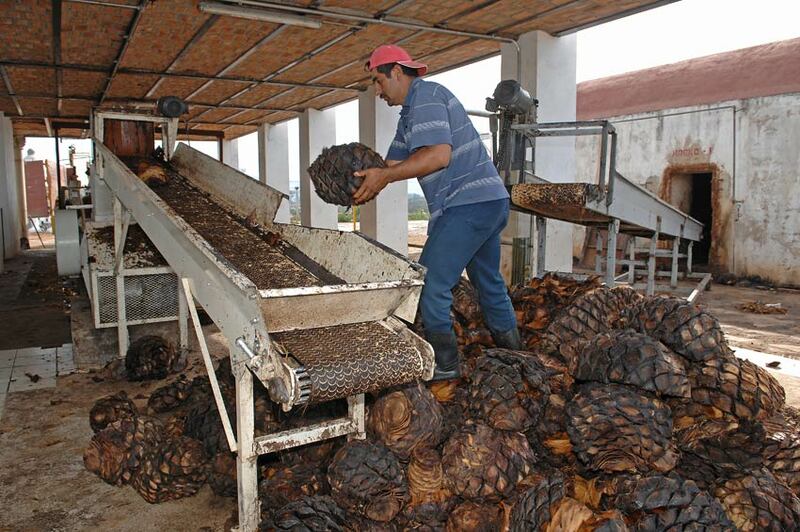 Cooked agave piñas (hearts) are placed on the conveyor to the crusher at Tres Mujeres Tequila in Amatitan. 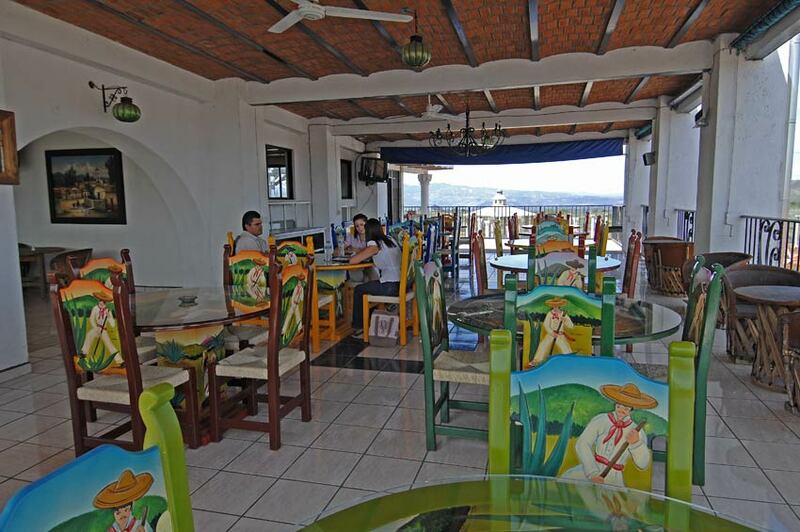 Second floor open patio at Tres Mujeres Tequila in Amatitan. 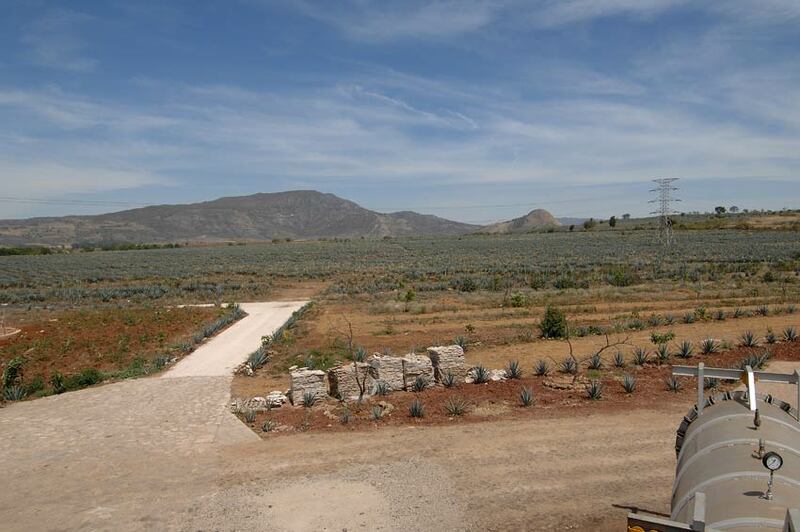 View of the agave fields at Tres Mujeres Tequila in Amatitan, Jalisco.